If you are an Oxnard resident then chances are that you love a great beach day with friends and family. At Serenade at Riverpark we understand that not everyone grew up by the beach and may not know what to bring to bring your beach day to the next level. 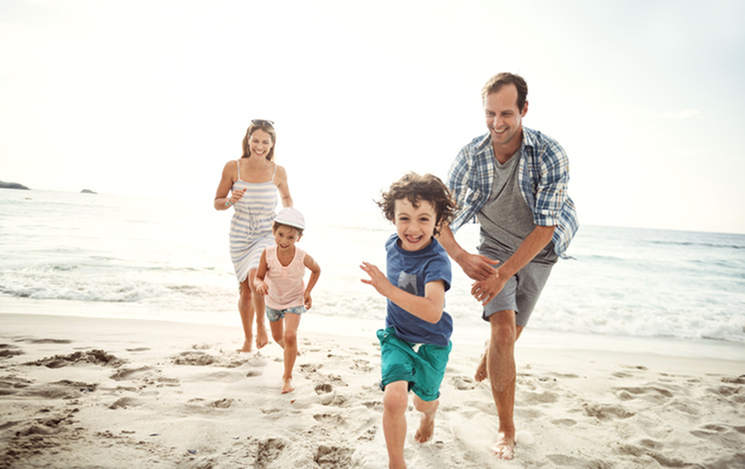 If you are moving to the Oxnard, CA area then be sure to follow our Beach Day checklist! The California sunshine can be strong so we urge you not to forget your sunscreen. Remember, just because the sun isn’t shining and it may be overcast it doesn’t mean you can’t get burned. In fact, you can even burn faster! In Oxnard we pride ourselves on keeping our beaches clean and preventing damage to our environment. If you do bring food to the beach, please be sure to clean up after yourselves. Another pro tip - don’t feed the seagulls, they will never leave you alone! Remember to follow all the rules of the beach you are visiting and to obey the surf laws. We at Serenade at Riverpark hope that you enjoy your beach day! 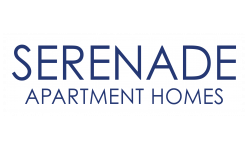 If you have any questions about the best beaches we encourage you to visit our blog or ask our management team at Serenade!